An independently run, fantastically simple website to help you find bed and breakfasts in the UK. Rate and Review your B&B! Think a Bed and Breakfast should be below? Make sure you review the bed and breakfast you love! Chuckles Guest House in Derby Reviewed by gill wallace on 02/11/2018 19:27:01 we stayed at chuckles guest house, and found the owners Nina and Glenn were so lovely. They were so accomadating, and made us so welcome. The showers, toilets and rooms were spotless and well decorated. 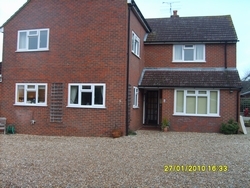 Ok parking outside and 3 mins away from the town centre, full of resturants,bars and shops. Everytime were in derby i will stay at chuckles. Oh, i also forgot about the wonderful breakfast we had too. "we stayed at chuckles guest house, and found the owners Nina and Glenn were so lovely. They were so accomadating, and made us so welcome. The showers, toilets and rooms were spotless and well decorated. Ok parking outside and 3 mins away from the town centre, full of resturants,bars and shops. Everytime were in derby i will stay at chuckles. Oh, i also forgot about the wonderful breakfast we had too." The Mount B+B in Taunton Reviewed by mark robins on 11/05/2018 17:52:08 An outstanding B&B Joana the owner made me feel most welcome when I arrived. a lovely room clean and tidy with a comfortable bed and most of all a good plentiful full English breakfast in the morning with good fresh coffee and good quality fresh orange juice will most defiantly stay here again and recommend it to my friends five stars. "An outstanding B&B Joana the owner made me feel most welcome when I arrived. a lovely room clean and tidy with a comfortable bed and most of all a good plentiful full English breakfast in the morning with good fresh coffee and good quality fresh orange juice will most defiantly stay here again and recommend it to my friends five stars. " Kingsley B&B in Kingsley Reviewed by Denise on 15/04/2018 17:40:28 Stayed in Room 2 for 3 nights. really comfortable, quiet location, clean, everything you need. The help yourself breakfast was great. Will definitely stop here again. "Stayed in Room 2 for 3 nights. really comfortable, quiet location, clean, everything you need. The help yourself breakfast was great. Will definitely stop here again." 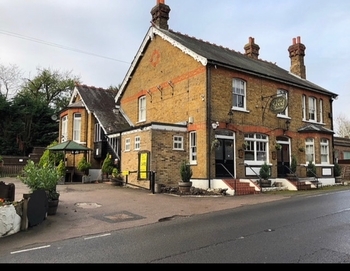 The Old Vicarage in Hindolveston Reviewed by Chris and Denis Warren on 12/04/2018 18:44:16 A very good B & B, attentive landlord and a charming wife and family. Lovely breakfast and a very nice warm cosy double room. Would definitely visit again next time we head to Norfolk. 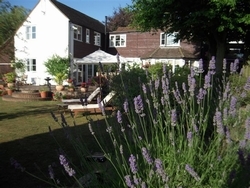 "A very good B & B, attentive landlord and a charming wife and family. Lovely breakfast and a very nice warm cosy double room. Would definitely visit again next time we head to Norfolk." Hedgehog Hill in Keswick Reviewed by Ann Wakelam on 02/09/2017 12:44:06 Excellent guest house, centrally located for Keswick town centre and Derwent Water. Room overlooking the fells. Very comfortable and clean. Wonderful hosts, Liz and Christine and very tasty breakfast from locally sourced suppliers. Would highly recommend and will visit again. I stayed mid August. 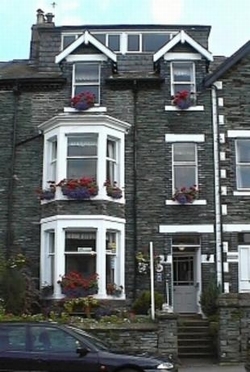 "Excellent guest house, centrally located for Keswick town centre and Derwent Water. Room overlooking the fells. Very comfortable and clean. Wonderful hosts, Liz and Christine and very tasty breakfast from locally sourced suppliers. Would highly recommend and will visit again. I stayed mid August." 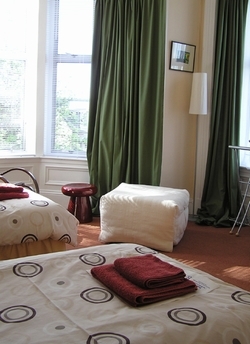 We are a small friendly guest house renowned for our relaxed atmosphere, cleanliness, comfy beds and good breakfasts! Located within the City centre we are close to all amenities. A warm welcome awaits you at The Mount. 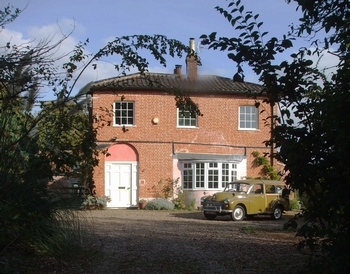 A delightful georgian property in the heart of the village of Bishops Lydeard. Close to shops, pub, church and with easy access to the West Somerset Railway. Set at the foot of the Quantock Hills, we offer comfortable and spacious accommodation. Its a friendly family house - not stuffy, not minimalist and a little bit quirky. We like music, art, football, having a good laugh and meeting new people : A great location whether you are in Dundee for work, a city break or using the city as a base for touring the area - its perfectly situated for easy access to St Andrews, Carnoustie, Glamis, Perth, Aberdeen, Edinburgh and so much more!